At Fixnou Carpet Cleaning and Restoration Contractors we proudly provide professional natural stone, tile and grout cleaning services for your kitchen, bathroom and more! Our qualified stone, tile and grout cleaning technicians will clean and sanitize your tile until it looks just like new again. 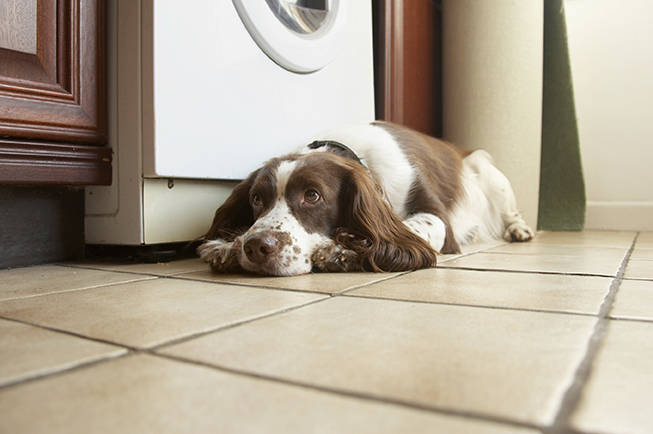 You can say goodbye to dull tile and dirty grout for good! 1. Pre-Vacuum: Heavy duty vacuuming removes surface dirt. 2. 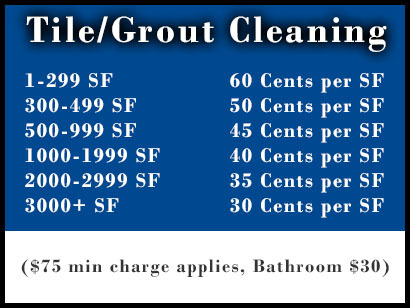 Pre-Treatment: Professional grout cleaners is applied to treat and remove stains. 3. Wash & Rinse: We use a high-powered, truck-mounted hot water system in combination with specialized tools and cleaning solutions to loosen and suspend dirt, soap scum and bacteria before whisking it away. 4. 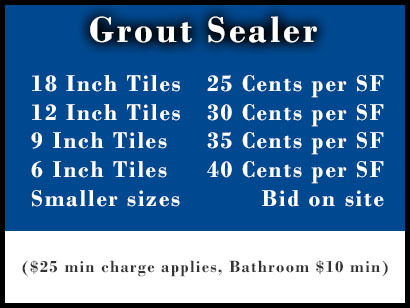 Grout Sealant: Professional grout sealing services are available to preserve and protect the grout lines and keep it clean. 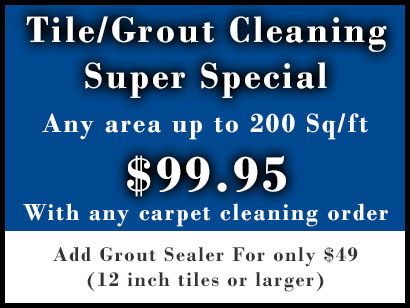 Our professional tile & grout cleaning solution will leave your stone and tile surfaces looking great, and you can have peace of mind knowing that your floors have been sanitized and are truly clean. 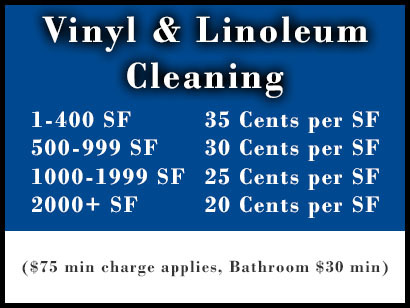 Call us today to schedule an appointment or to learn more!